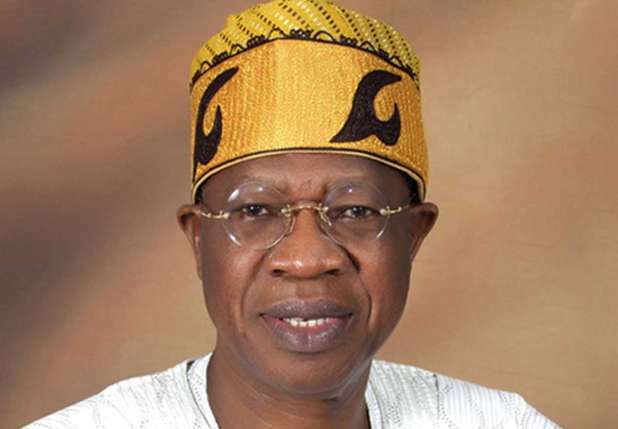 The Minister of Information and Culture, Mr Lai Mohammed, has expressed confidence that President Muhammadu Buhari will emerge victorious in the 2019 general elections. The minister made this known on Wednesday while inspecting the dualisation of the Ibadan-Ilorin road in Osun state. “We are so confident that our re-election would be easy,” he said. According to Mohammed, the Buhari administration has kept its promises to the people of Nigeria. He also believes that the President has not lost his goodwill because of the massive projects he says it is embarking on. In the area of infrastructure, the minister assured the public that there are enough funds to ensure that the road projects are completed at the appropriate time especially with the disbursement of the Sukuk Bond. He further stated that the Federal Government would not relent in its promises despite criticism from the opposition Peoples Democratic Party (PDP). “Our response to critics is not to exchange banters,” he said. “There is only one way you can get the electorates to vote for you – by keeping your promises to them and by embarking on projects that touch their lives and this is what we are doing and that is why we are so confident. Another of such projects which he pointed out is in the area of social intervention. Mr Mohammed said the Federal Government’s school feeding programme caters to about eight million children across primary schools. “We are working for the common man in this country. As of today, we feed 8.2 million children in primary schools over Nigeria. In the process, we employ 87,000 cooks. “This feeding programme in about 24 states covers 62,000 primary schools,” he added.